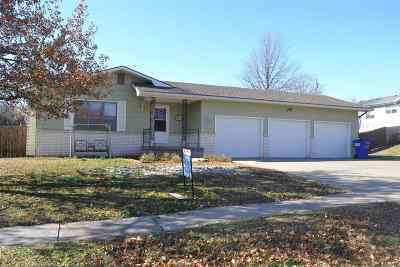 Nice 4 bedroom home with 3 car garage. This cute home sits on a quiet dead end street. 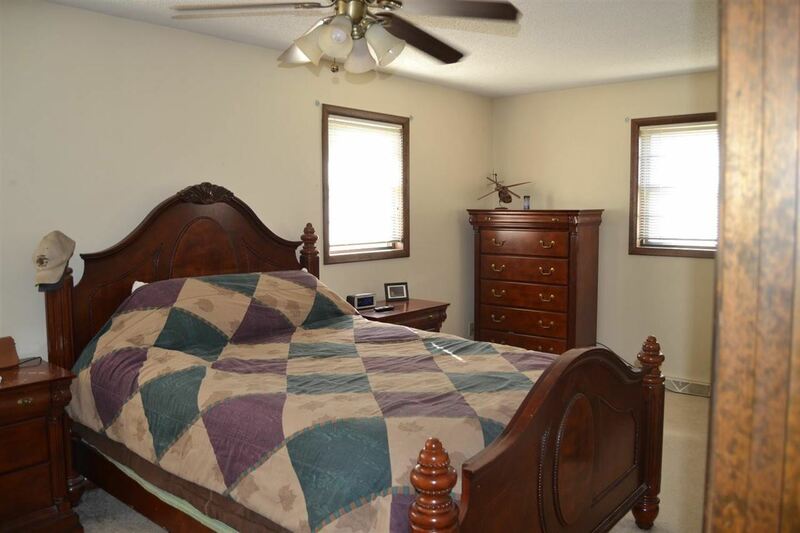 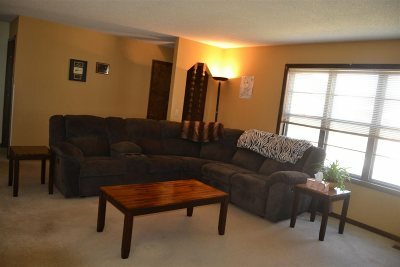 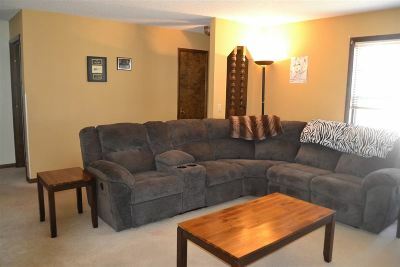 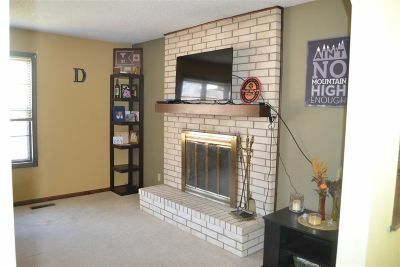 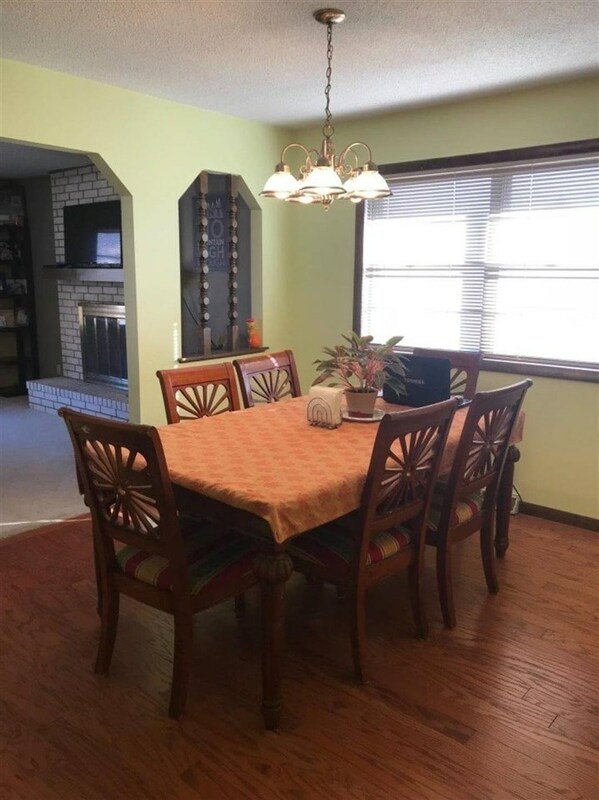 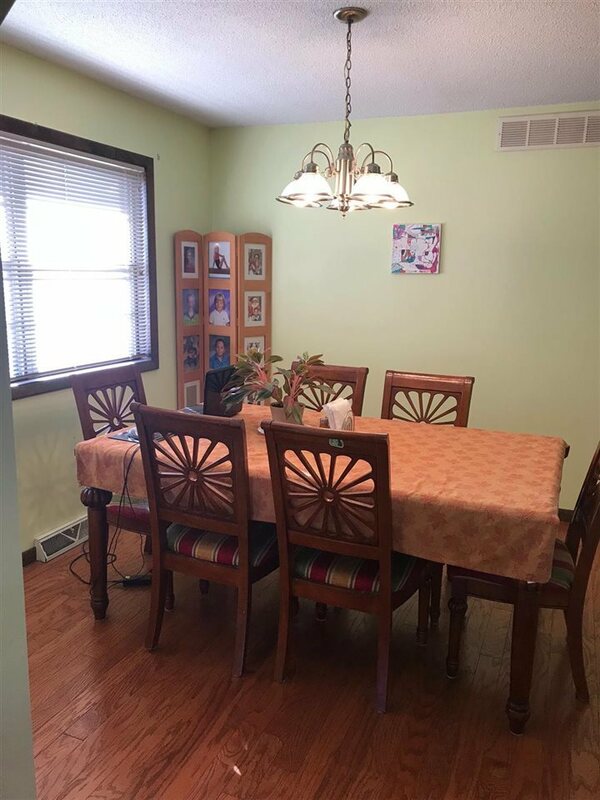 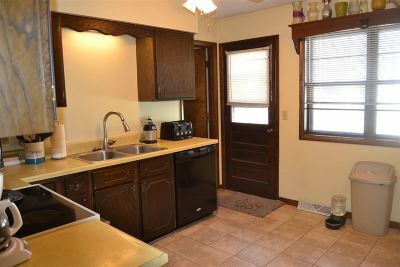 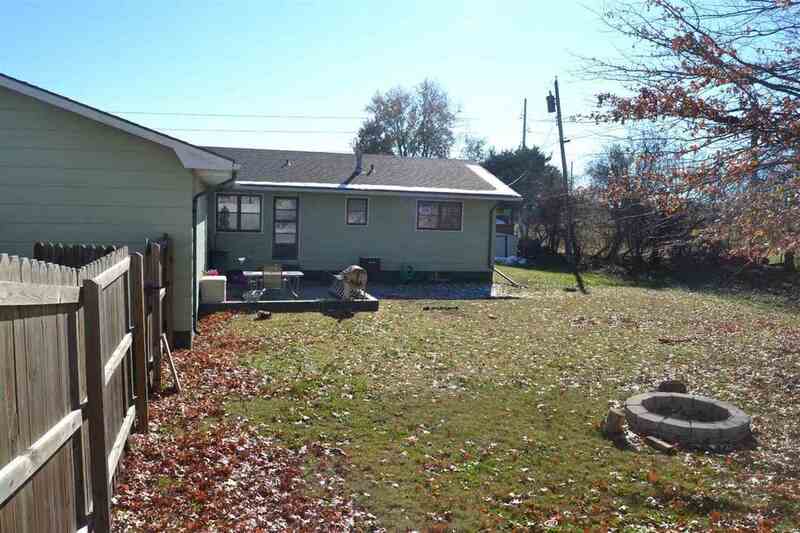 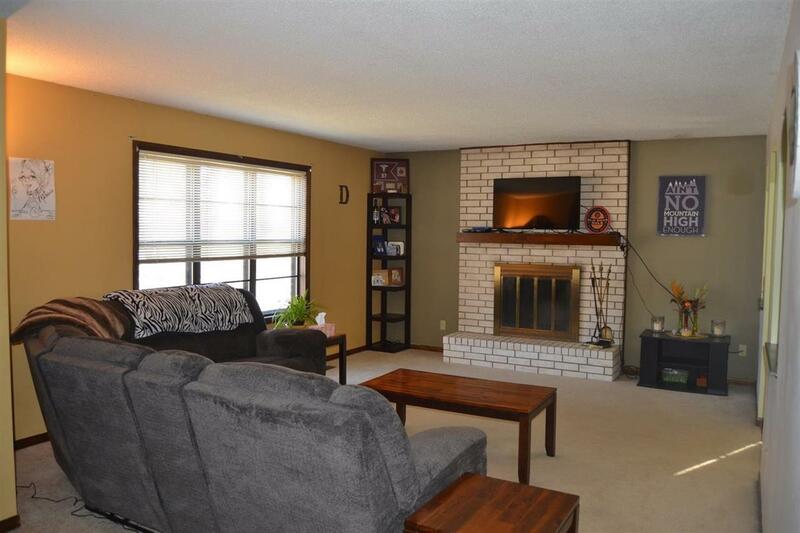 Nice family room, 2 bedrooms on the main, one with a Jack & Jill 3/4 bath. 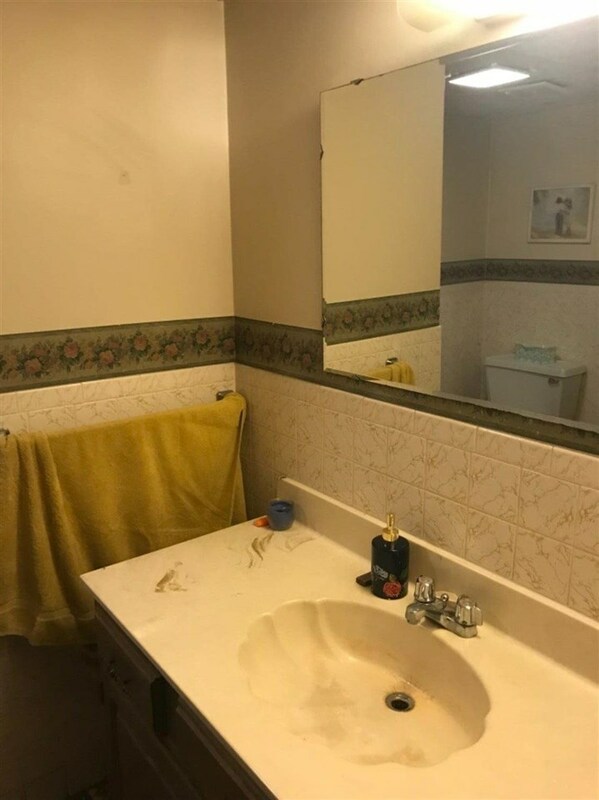 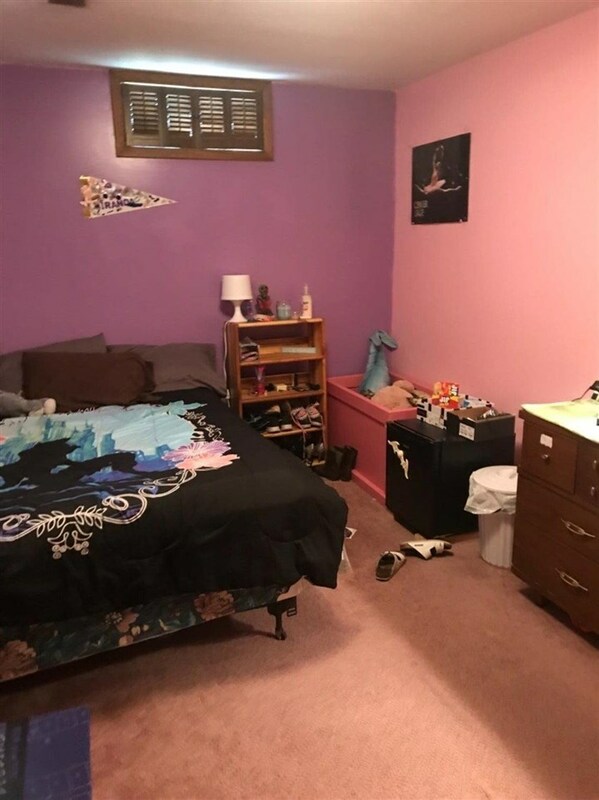 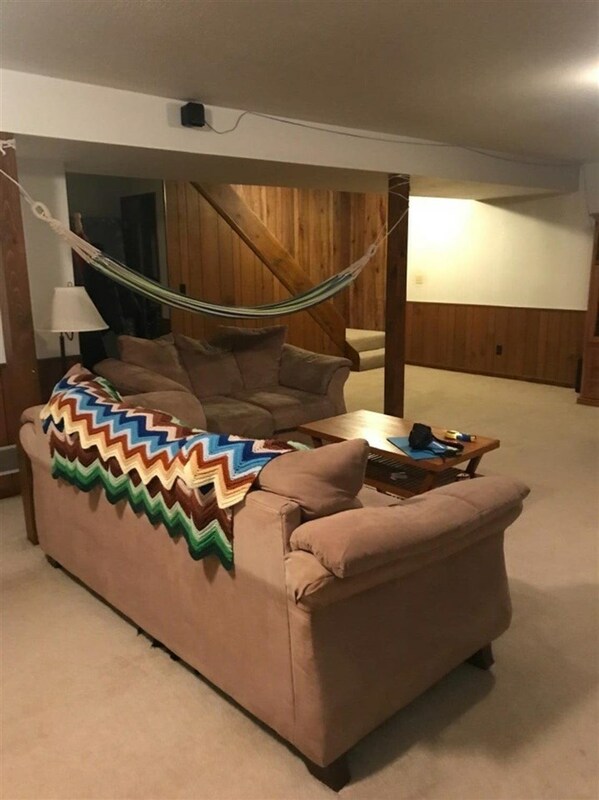 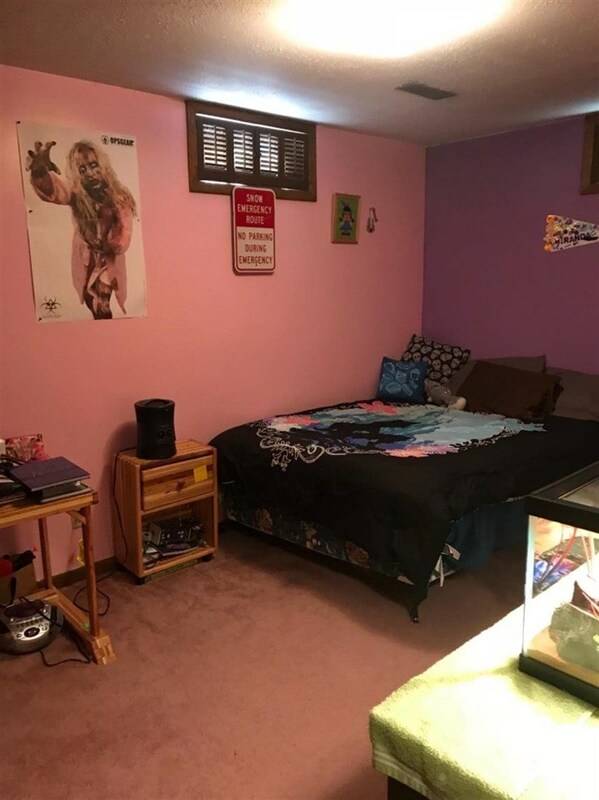 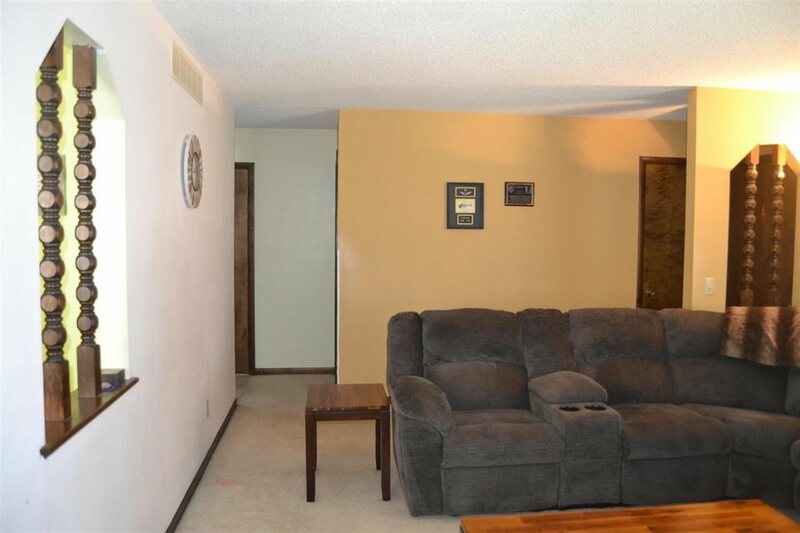 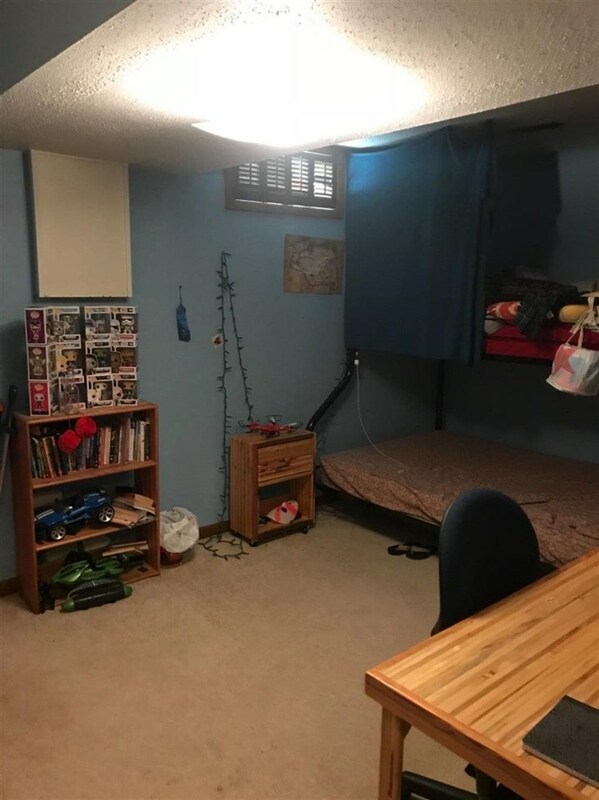 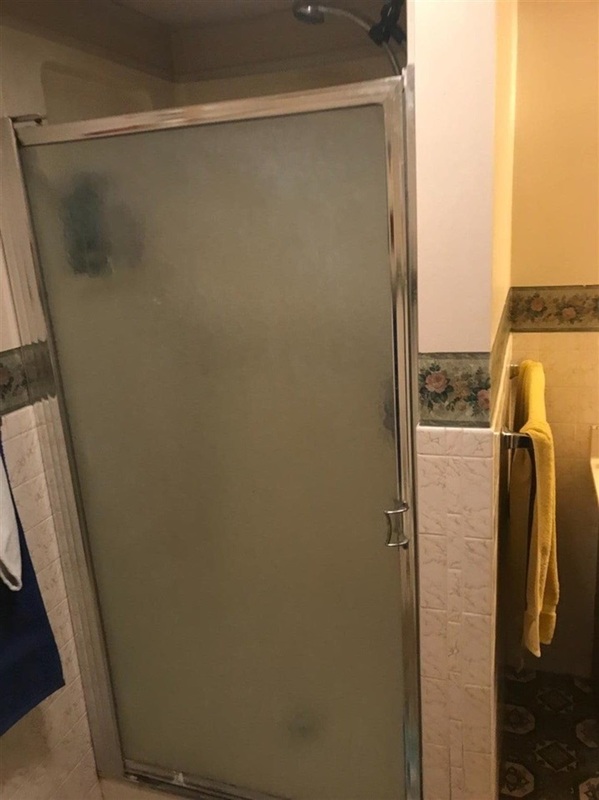 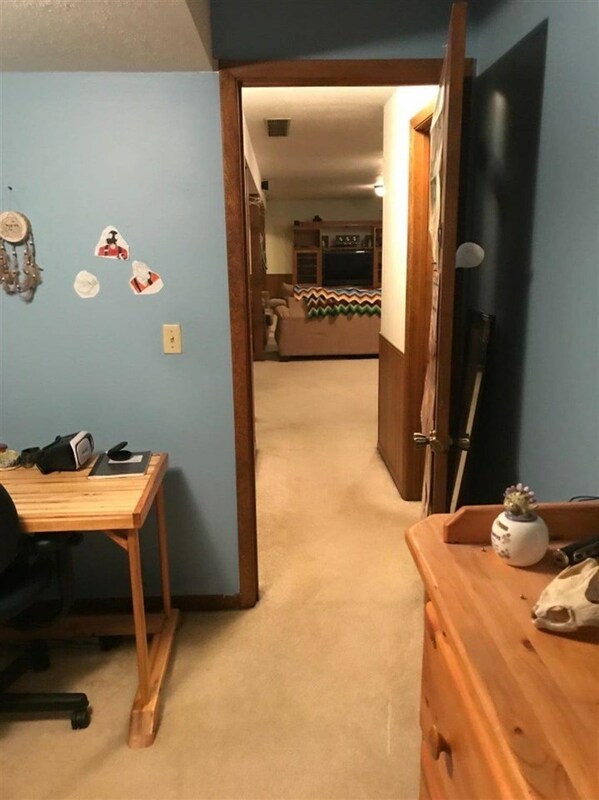 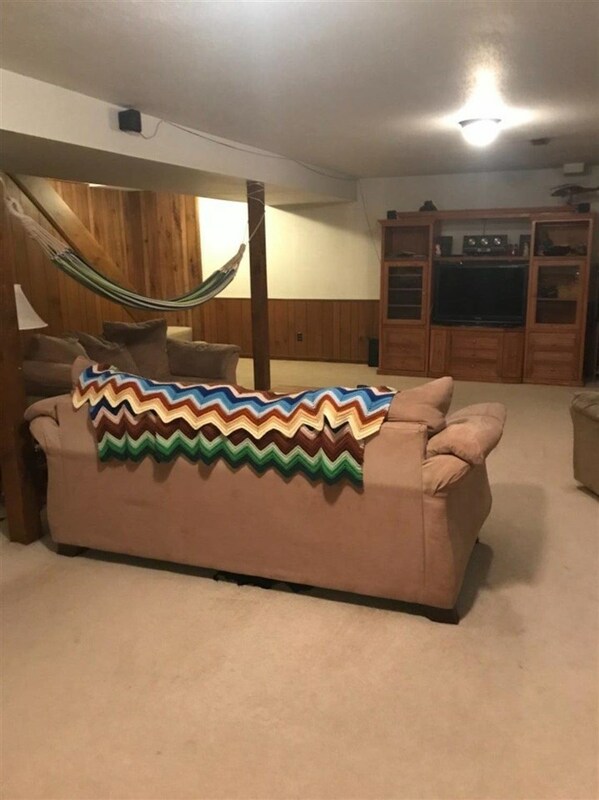 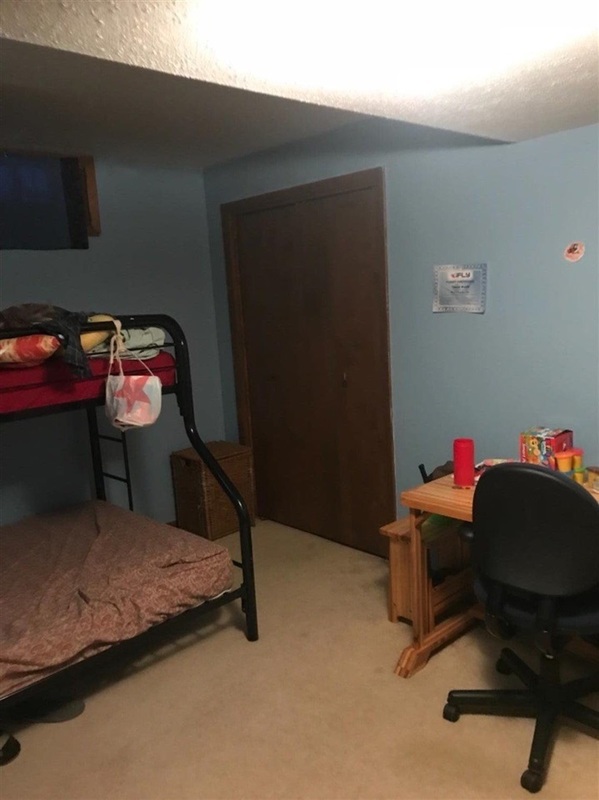 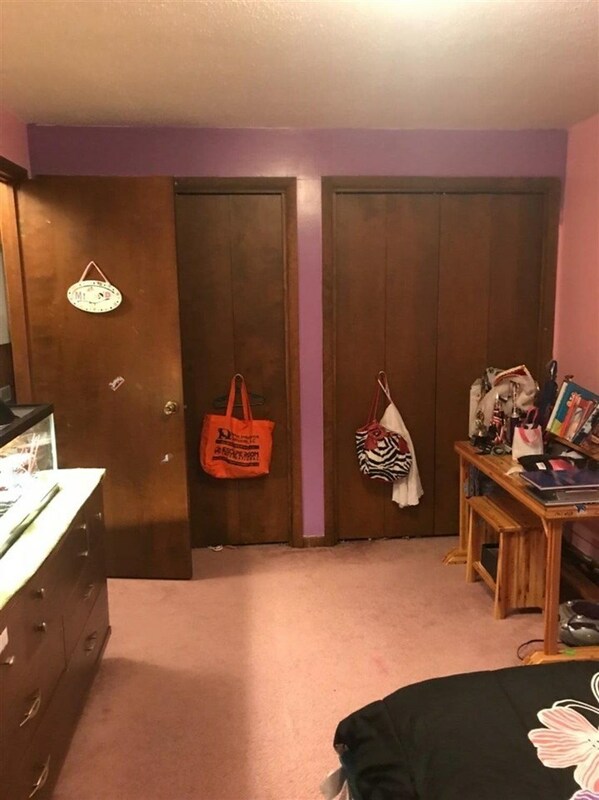 Large 2nd bedroom could be master. 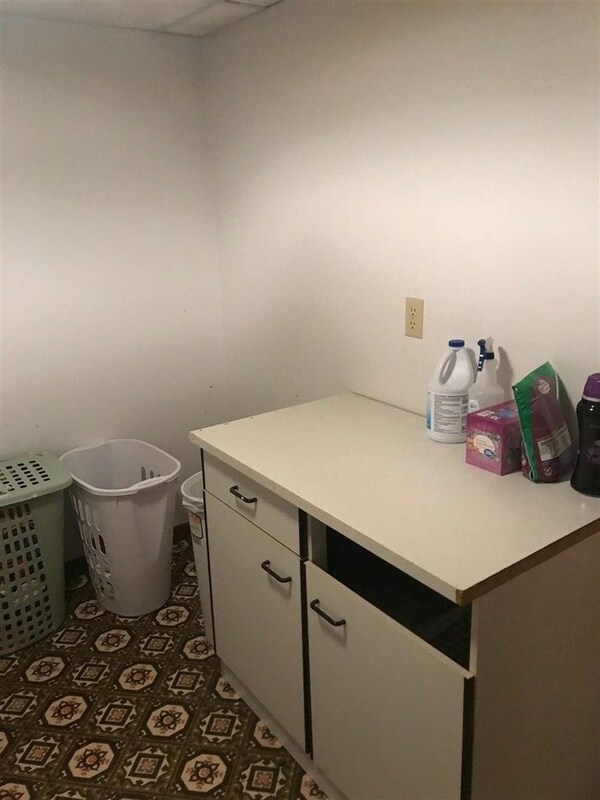 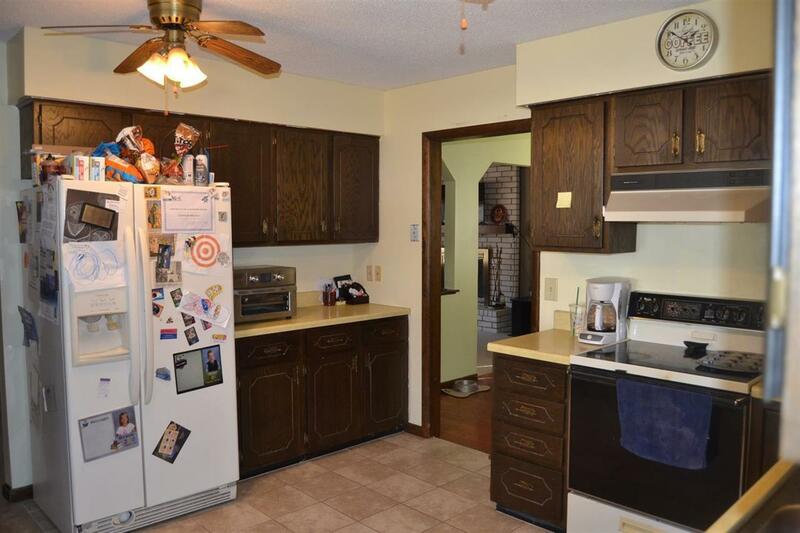 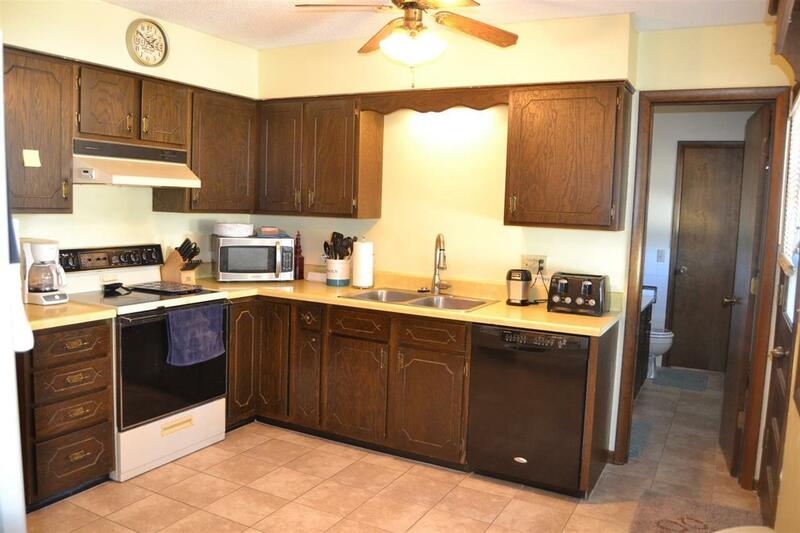 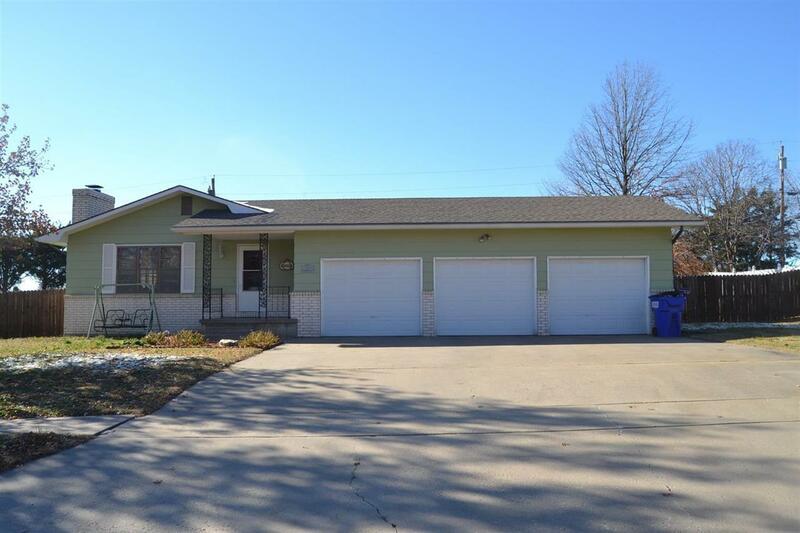 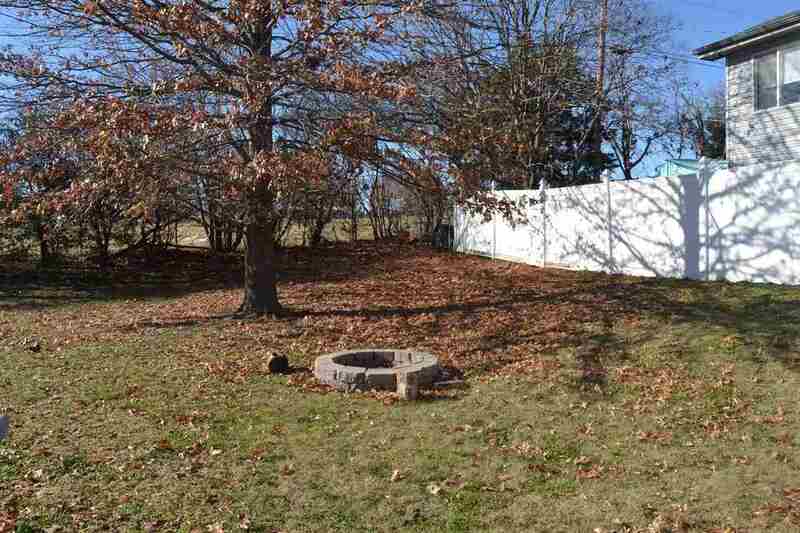 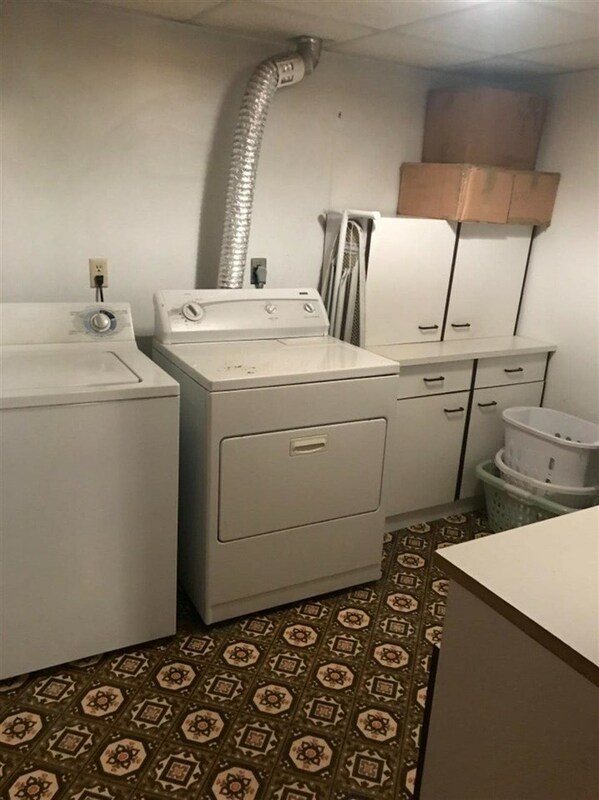 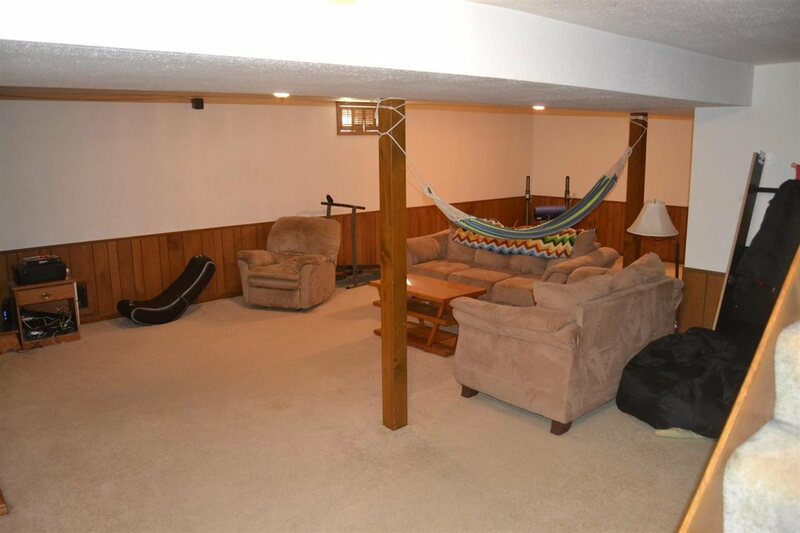 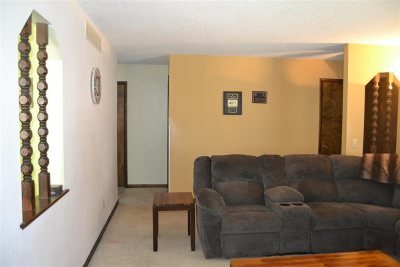 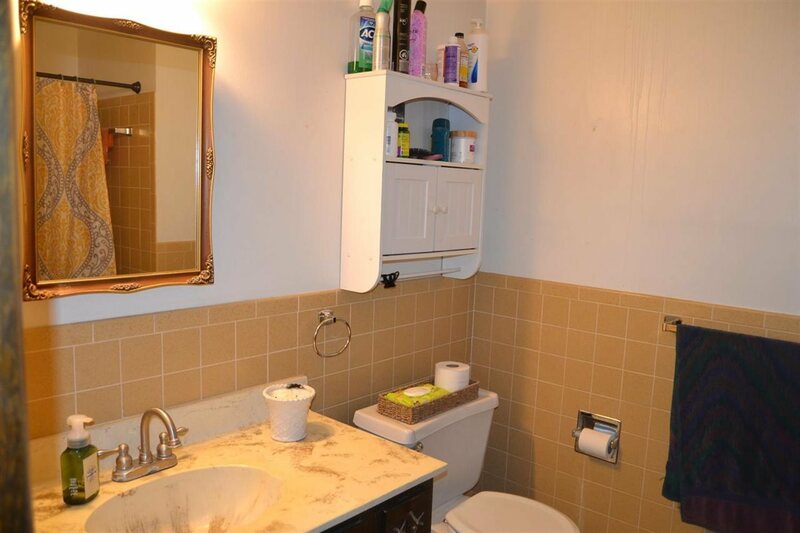 Full finished basement with 2 bedrooms (non-code), 3/4 bath, utility room & laundry room. 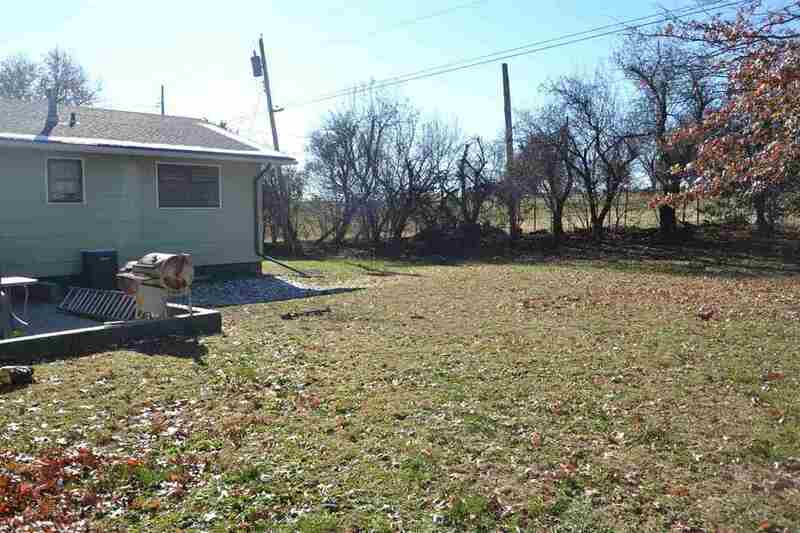 Large spacious backyard with partial privacy fence. 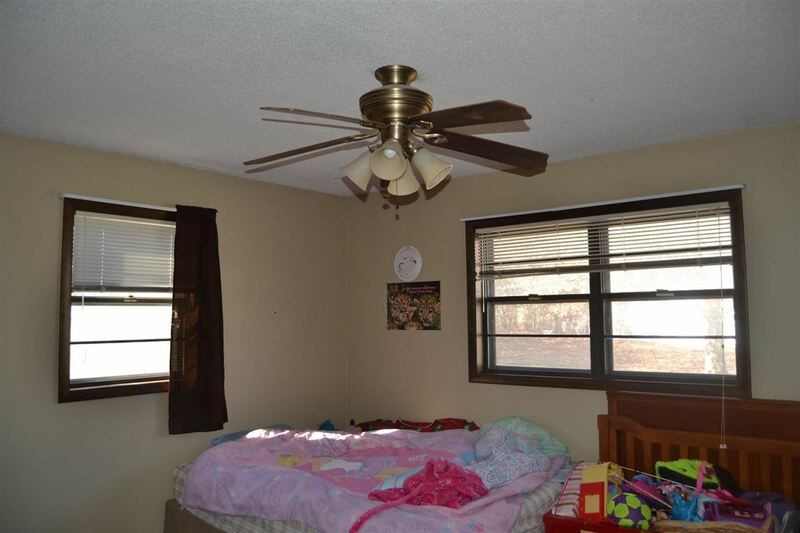 Great for kids and pets. 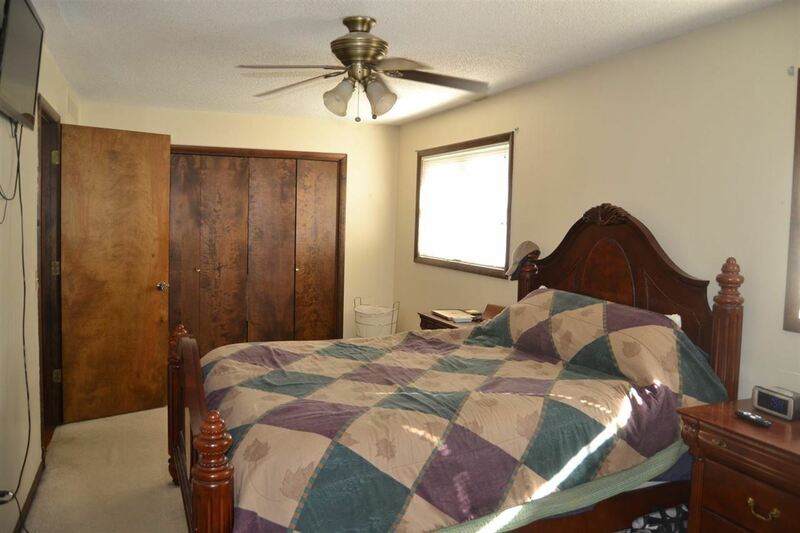 Newer roof, as well as heating and air.